These Red Velvet mini cupcakes are so striking with their brilliant red colour, and frosted with cream cheese frosting. The Supermoist Chocolate Cake is frosted with hot fudge, so rich and sinful. 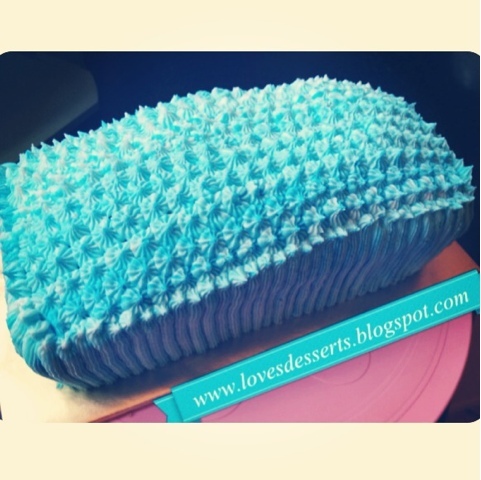 Loves Desserts' Buttercream cake comes in various sizes. Small eaters can opt for the loaf size. 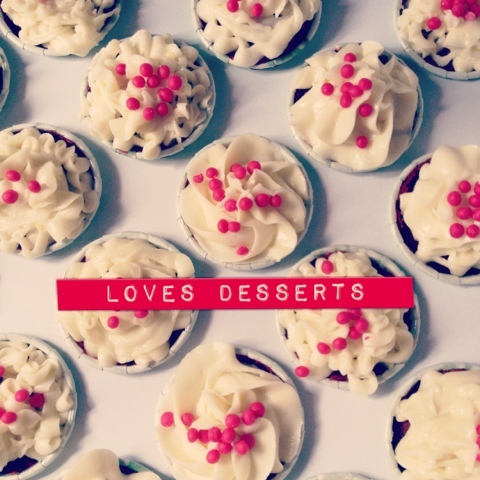 All of Loves Desserts' cakes and cupcakes are made from pure butter. 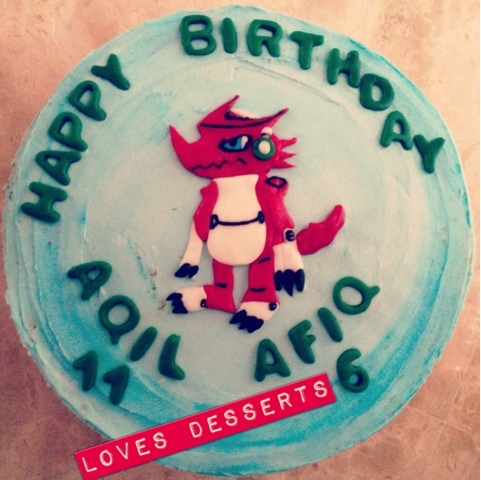 Was commissioned to create a Digimon Shoutmon cake for these 2 boys. 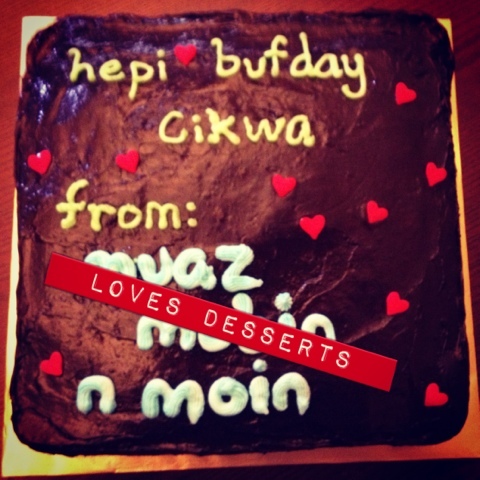 Happy Birthday Aqil and Afiq! My last post for the year. 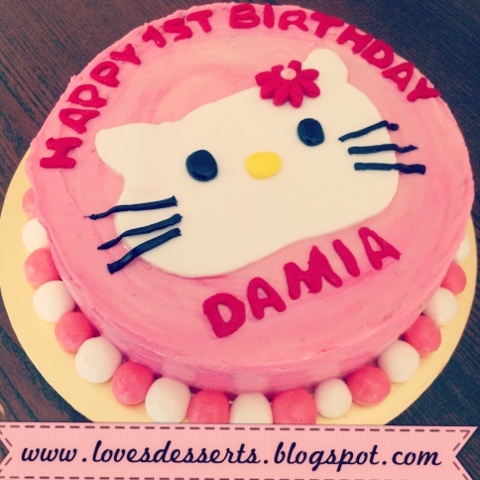 These cute cakes are my last orders for 2012. 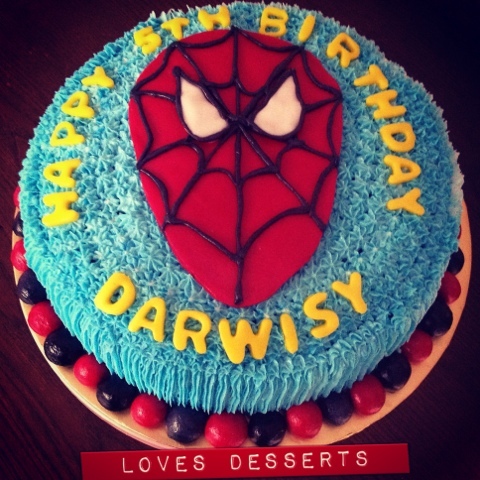 Thank you to all you dessert lovers for your orders throughout the year. It's been an interesting year, and here's hoping for a great 2013!